However, these terms can be misleading. 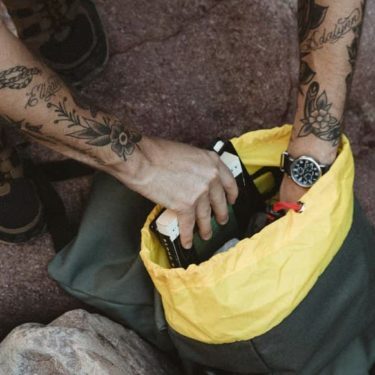 If you’re planning a trip to the Himalayas or Alaska, you may come across conditions during spring, summer, and fall warranting a 4-season tent. But try to use a 4-season tent in warm weather and you’ll wind up sleeping in a sweat lodge. On the other hand, situations certainly arise where a 3-season tent may be preferable during the winter. To help you answer the question of whether you need a 3-season or 4-season tent, we put together a simple overview focusing on technical differences and practical applications. For your convenience, we also included a brief summary of best-usage guidelines, although you’ll need to weigh these with your personal preferences to make the best decision. Three-season tents are the most popular choice for backpackers and campers. 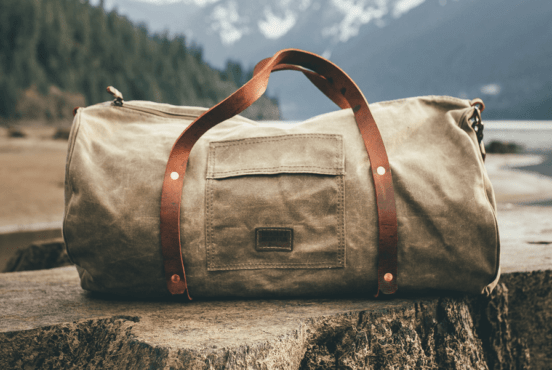 Their popularity is largely due to their ability to hit the sweet spot between pack weight and protection from the elements. 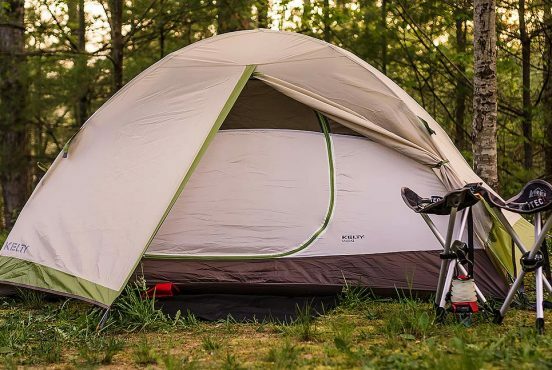 Better ventilation and airflow makes them the ideal choice for warm-weather camping, and the option to add a rainfly when the weather turns chilly, windy, or wet makes them highly versatile. Lightweight: with an average weight of just 3-6 pounds, a 3-season tent is much easier to handle on a backpacking trip than a hefty 4-season tent. Some ultralight tents let you ditch the walls and erect a simple shelter with only the rainfly and footprint. Rain protection: with a taut rainfly and a properly-sealed base, a 3-season tent should be able to withstand everything from a light drizzle to a full-on downpour. Protection from moderate wind: most 3-season tents can withstand winds of up to 30 mph, and some premium 3-season tents can handle even higher wind speeds. Optimal airflow: 3-season tents are designed to provide as much ventilation as possible with mesh walls and raised vestibules. This keeps the tent cool when it’s hot outside and prevents condensation from building up inside the tent. Easy setup: most 3-season tents use one or two lightweight aluminum poles and attachment clips for quick-and-easy setup and take-down. There are three situations in which a 3-season tent may run into trouble: heavy snow, high winds, and extreme cold. When any of these conditions apply, a 3-season tent will probably leave you shivering miserably through the night. High winds and heavy snow can also tear the lightweight fabric, warp the tent poles, and break the snap-on attachments. In these situations, it’s often best to opt for a 4-season tent instead. Contrary to what the name implies, a 4-season tent isn’t intended for year-round use. Instead, a 4-season is specifically designed to withstand winter weather like heavy snow, ice, hail, high winds, and sub-freezing temperatures. Where 3-season tents try to strike a balance between weight and protection from the elements, 4-season tents focus almost exclusively on providing shelter. There are some 4-season tents for mountaineers that come in lightweight packages, but they carry a premium price tag. 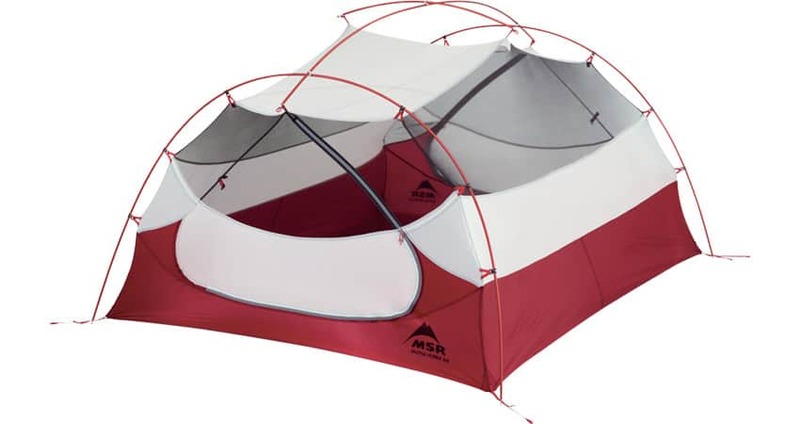 An extra-rigid exoskeleton: a 4-season tent often uses a network of aluminum support poles and full fabric sleeves to avoid a cave-in when snow and ice pile up on the roof. A sturdy exoskeleton also keeps the tent firmly planted when high winds pick up. Steeply angled sides extending to the ground: the rainfly and vestibules typically extend to the ground for maximum wind protection. Some 4-season tents have flaps that fold inward, so you can pack snow onto them for even more stability and protection. Heavy-duty polyester nylon material: 4-season tents ditch the mesh walls in favor of polyester nylon fabric to block out wind and trap body heat and utilize some ventilation features to prevent frost buildup, but don’t expect as much airflow as you’ll get in a 3-season tent. Larger vestibules: you’ll need to keep the snow out of the interior to avoid raising the relative humidity inside and accelerating frost buildup. Vestibules create a transition zone to store gear under shelter but outside your “liveable space.” This is especially important in wintry conditions when your gear is covered in ice and snow. These extra layers of protection are great during the winter, but there are a few trade-offs you’ll have to make. With an average weight of 8-16 pounds, this is the biggest downside of a 4-season tent. You can usually get around this by splitting up the tent’s components between different members of your group, but it’s definitely more of a hassle than going with a lightweight, compact 3-season tent. It also often takes significantly longer to set up and take down 4-season tents. You’re welcome to use a 4-season tent year-round, but you’ll be roasting like a rotisserie chicken when it’s pushing 100 degrees outside in July. The heavy fabric and insulation are great in the winter, but those same features will be your downfall during the warmer months when it’s better to use tents with mesh walls and more ventilation. Finally, cost is a major issue with 4-season tents. While there are many high quality 3-season tents under $500, it’s difficult to find a solid 4-season tent in that price range. Four-season tents are even more expensive when you’re trying to drop weight, as the lightweight options are a premium feature. 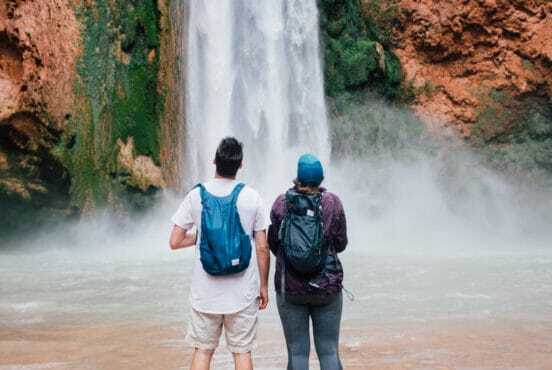 There’s no hard-and-fast rule for choosing one over the other, but there are a few generally accepted guidelines that most backpackers follow. These depend on the weather forecast for your trip more than the season. Will the weather be warm and sunny? 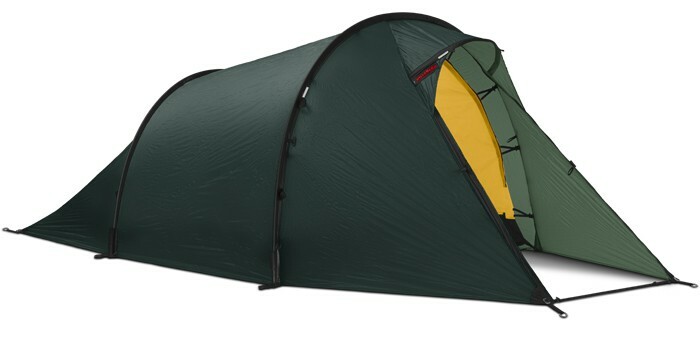 Go with a 3-season tent for a light pack and maximum breathability inside the tent. Will the weather be wet and windy? Go with a 3-season tent with a solid rain fly unless the wind speed is expected to top 30 mph. Will the weather be freezing, snowy, or excessively windy? Go with a 4-season tent to ensure you’re fully protected from the snow and wind. When you’re camping in the winter, REI’s Winter Camping Basics guide advises: “a typical 3-season backpacking tent can work if you’re making camp below tree line and you’re not anticipating especially stormy weather.” However, if heavy snow or high winds are in the forecast, you’ll need a 4-season tent to be safe and comfortable. 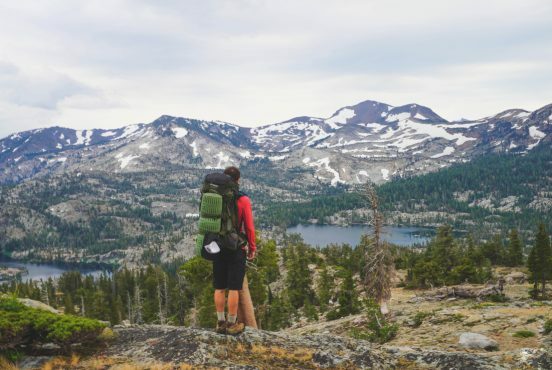 For year-round backpackers whose primary concern is weight, you’ll probably need to toggle between a 3-season tent and a 4-season tent throughout the year. Purchasing both may be a hefty investment, but it’s essential to ensure your winter trips are comfortable and safe. 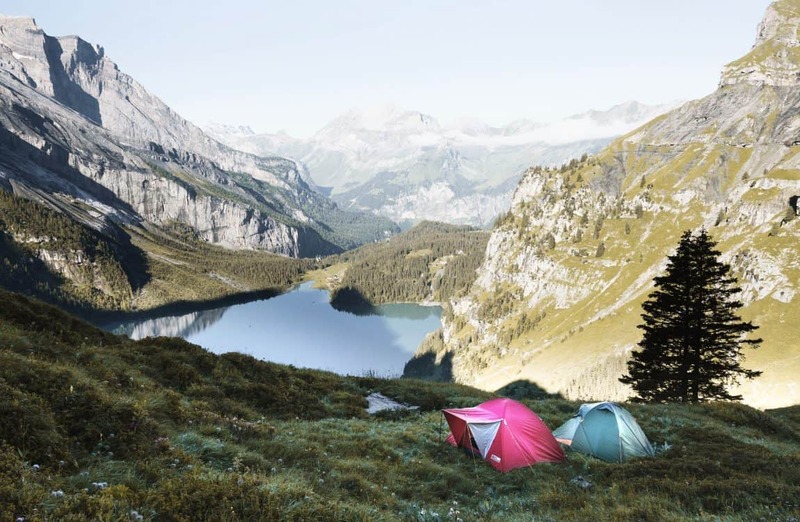 Purchasing both also ensures your 3-season tent isn’t subject to harsh conditions it can’t handle, which will prolong its lifespan and reduce the need for costly repairs. Assuming you’re like most backpackers who primarily hit the backcountry in the spring, summer, and fall, your search is probably going to center on 3-season tents. Some of our favorites include the MSR Mutha Hubba NX 3, the NEMO Dagger, and the REI Passage Co-op Passage 1. For a minimalist, ultralight 3-season shelter, check out the Zpacks Duplex or Triplex. For mountaineers who are ready to forge a fresh trail through the powder, we dig the Hilleberg Nallo 3 or the VE 25 from The North Face. Both are excellent 4-season tents that can withstand just about any type of winter weather, though the Nallo 3 is also notable for being surprisingly lightweight — it’s lighter than many 3-season tents. 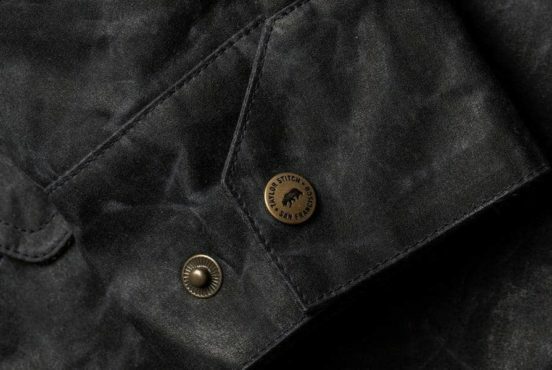 Before it clothed us, waxed canvas was a precious resource used to coat sails and protect sailors from the salty seas. Naturally waterproof and impervious to the elements, this stuff is tough. 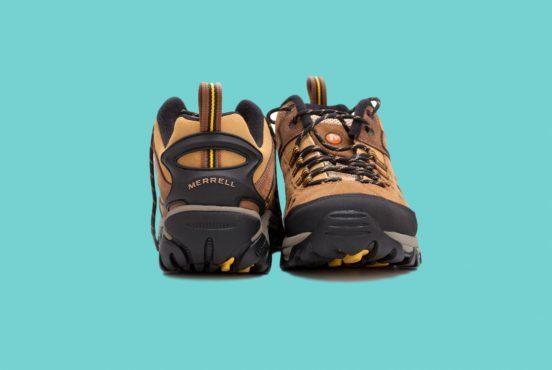 Keen and Merrell are two big names in outdoors industry. 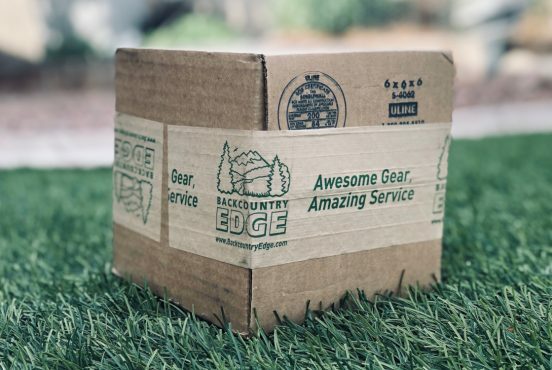 Walk into any outdoors store in the U.S. and you’re bound to see both names attached to a variety of footwear and other apparel. 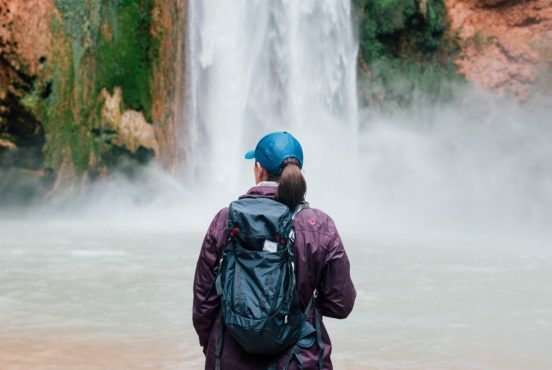 Packable backpacks are gaining prominence in the travel and outdoor markets for good reason: they're damn near revolutionary.